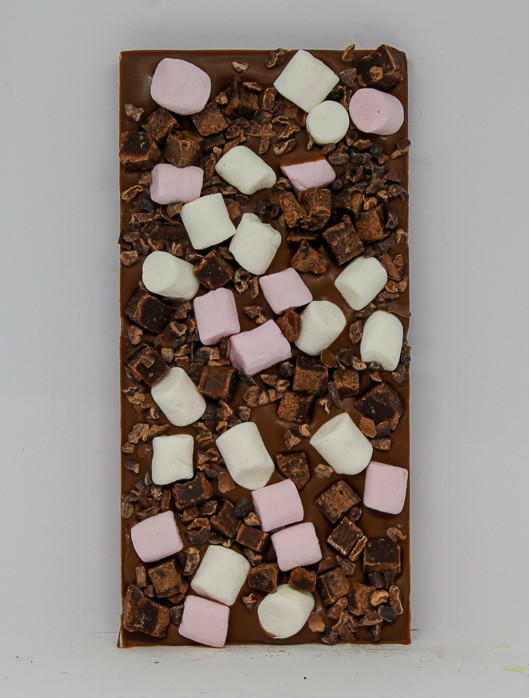 34% milk chocolate with mini mallows, fudge brownie pieces and cocoa nibs in birthday packaging, handmade in our workshop in Ramsbottom. 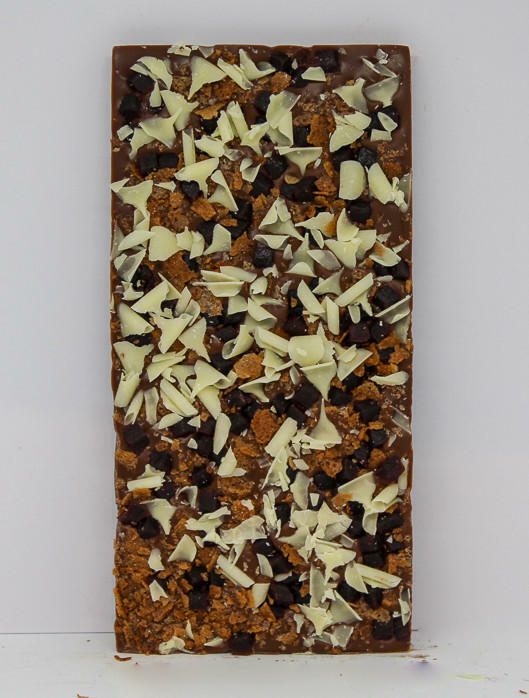 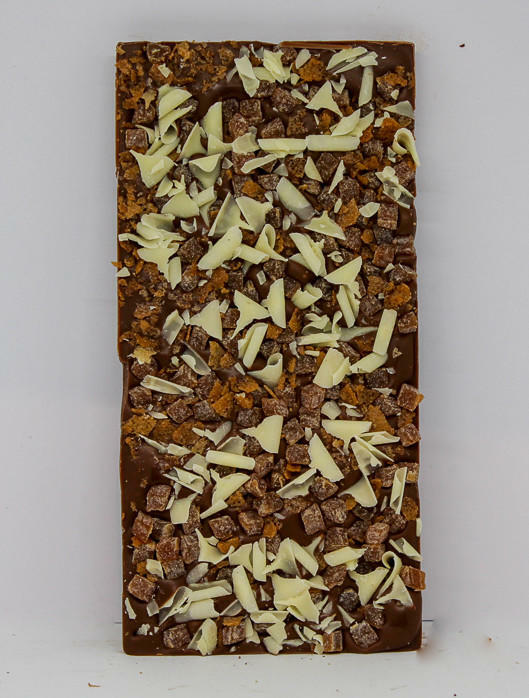 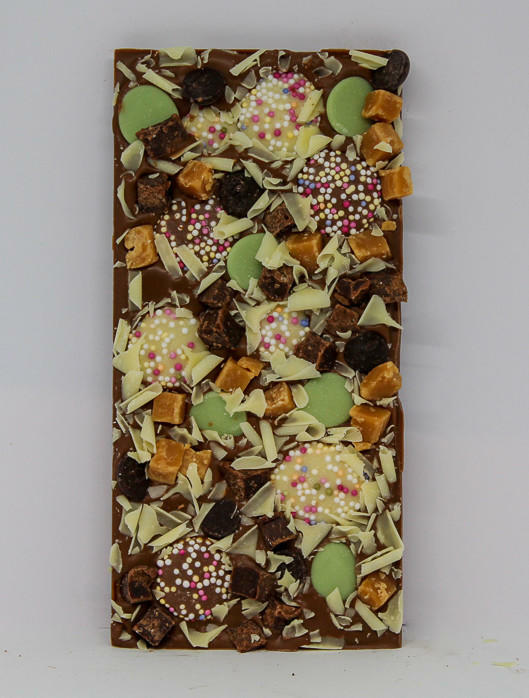 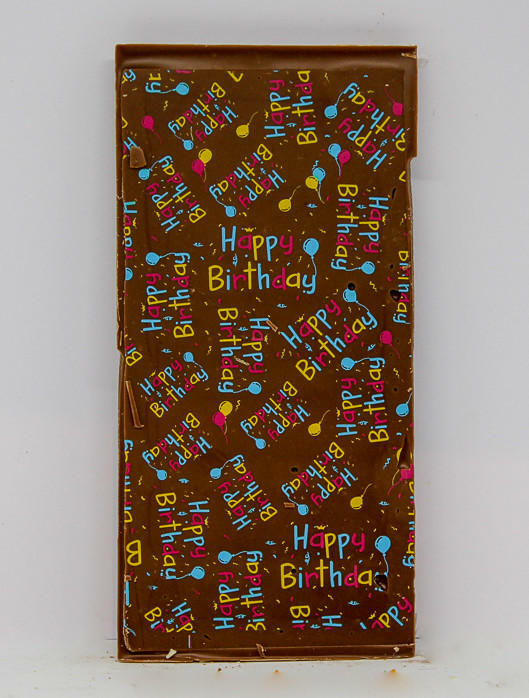 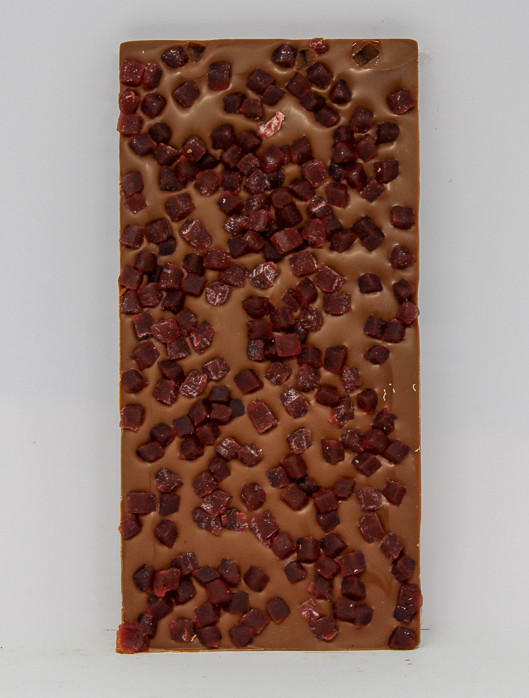 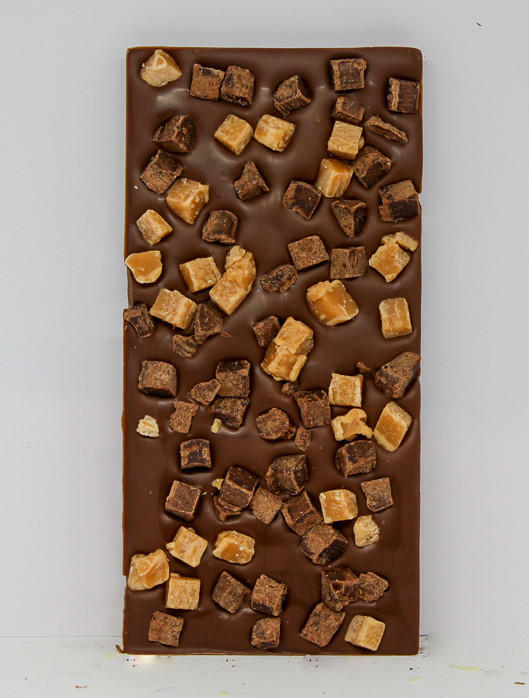 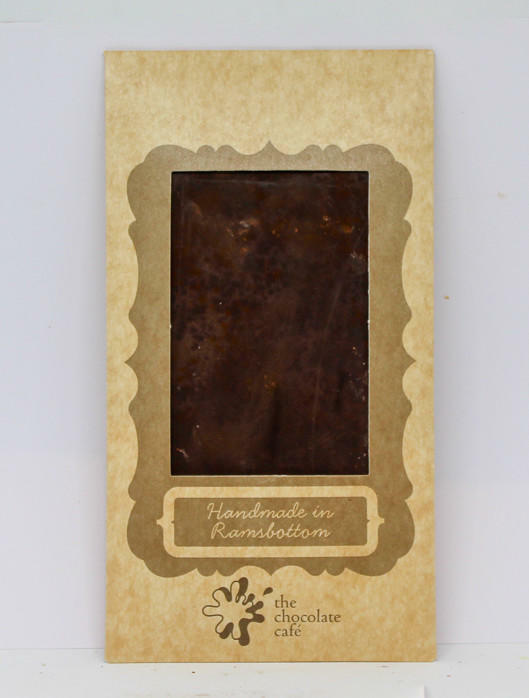 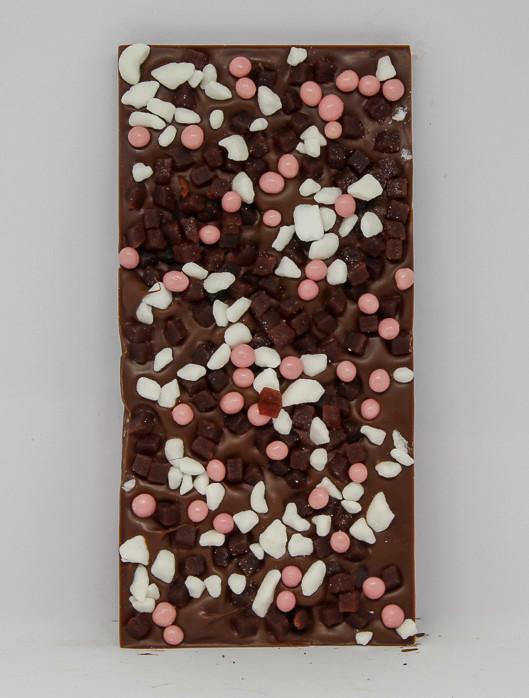 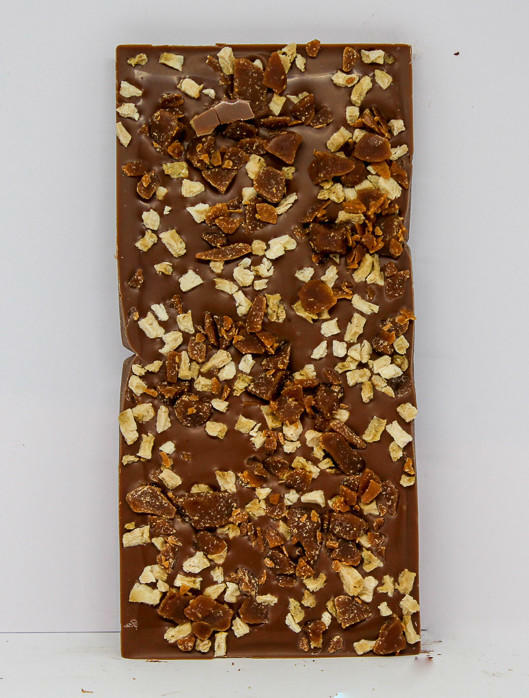 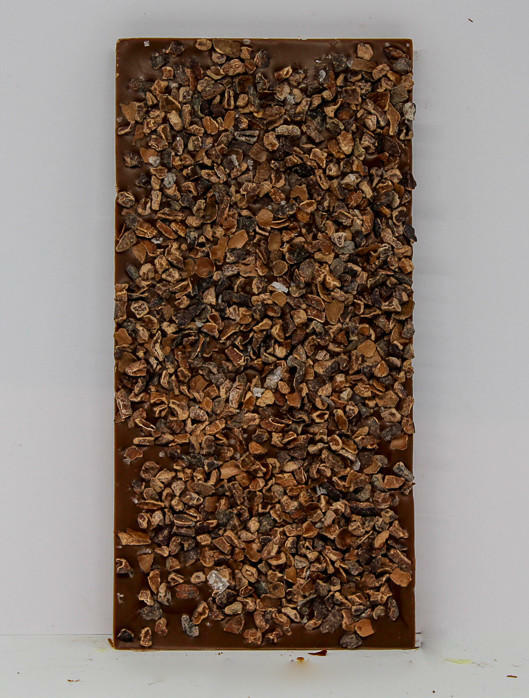 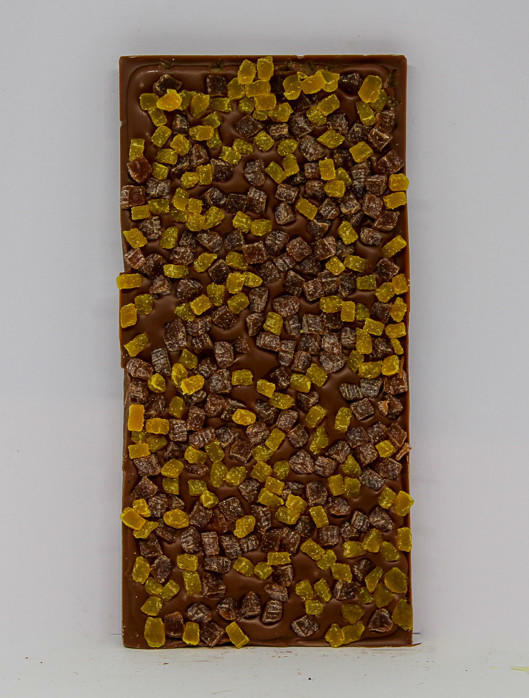 Chocolate Bars are 160mm x 80mm and contains 100g of chocolate, plus toppings. 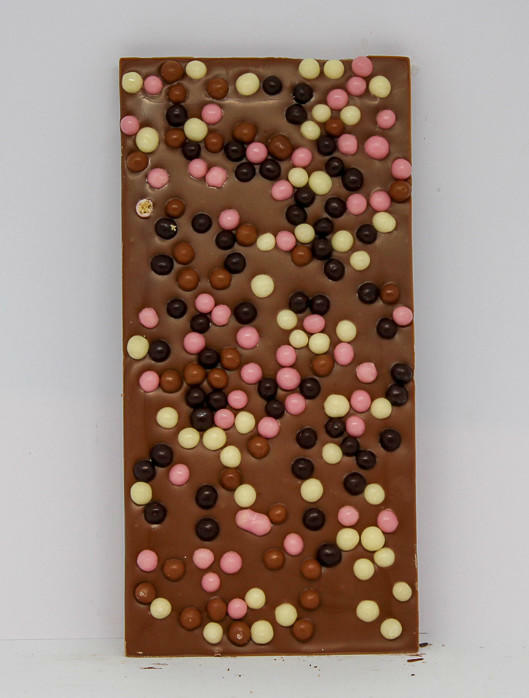 This product may contain nuts. 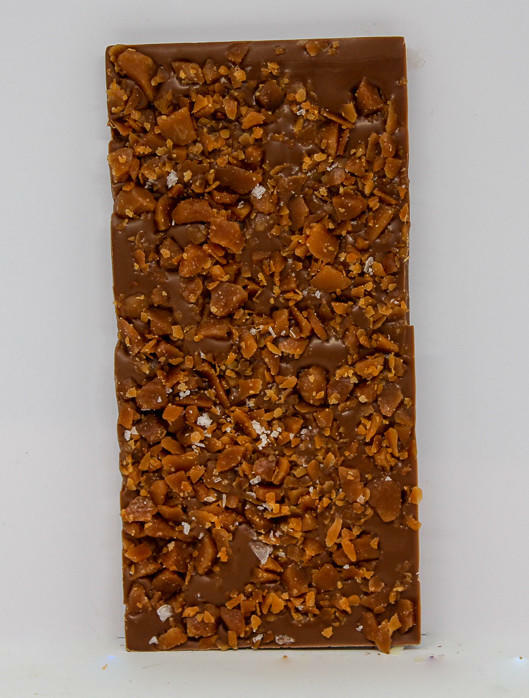 Our bars come in our own unique packaging. 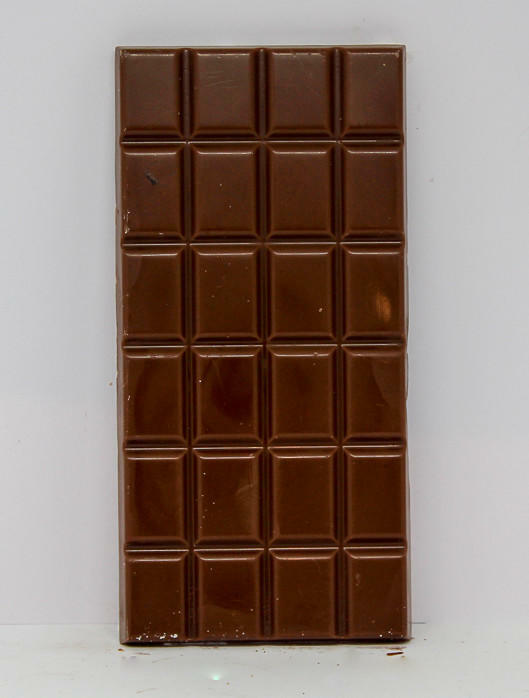 Select the smaller image as an example. 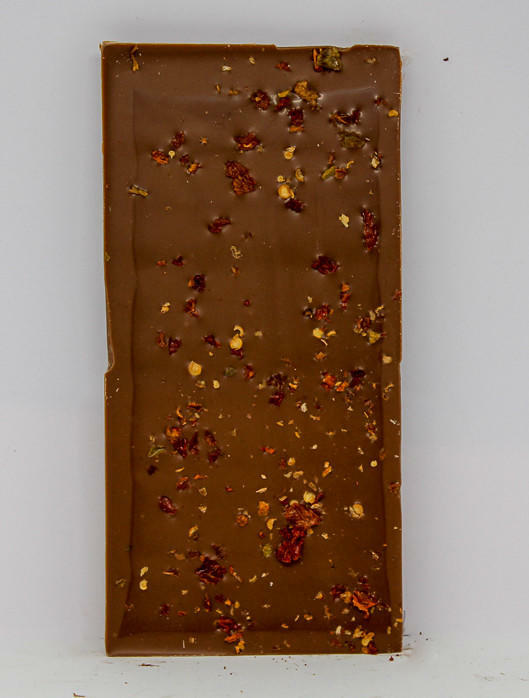 All bars fully labelled, including ingredients.